Simple lessons regularly applied, that’s how we get better. Improvement comes from repeated effort. You can apply this basic truth to several areas: intelligence, learning, strength, endurance, overall health, relationships. 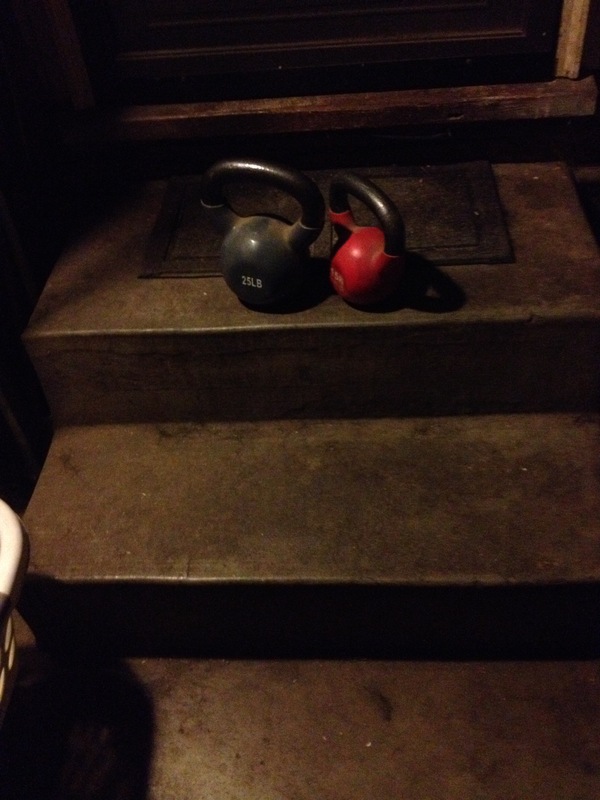 These steps and these weights are simple things I use to try to get better: to be stronger, to tune my mind for the day ahead. It’s best to start early. It’s best to do it everyday. I don’t make it happen everyday, but most days, I do. You can too. Create a proving ground where you work to get better, work to be ready.